lost in a landscape of pure bric-a-brac. 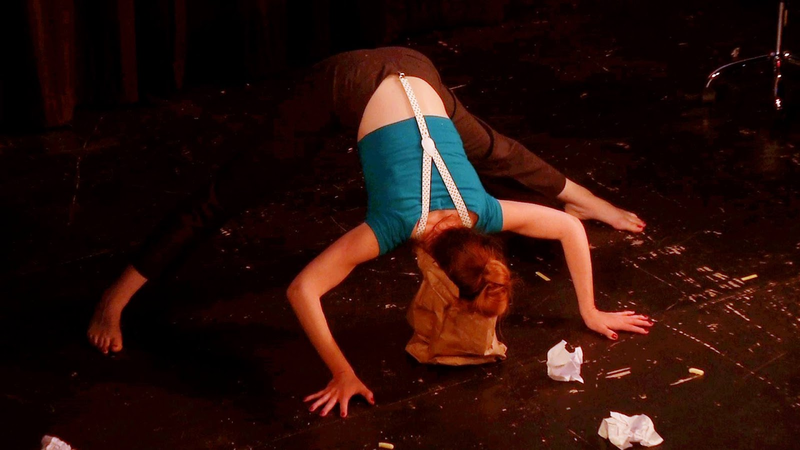 for forgetting where things really belong, their intent. and find paperclips in a room without documents. there’s really nothing to report. for sunnier purses and glasses of cognac. of flowers holds a few matches, their fires spent. There’s really nothing here that’s just content. Poet's Note: Kind of a rondeau, but not really at all. A bit more of an unraveled doily. 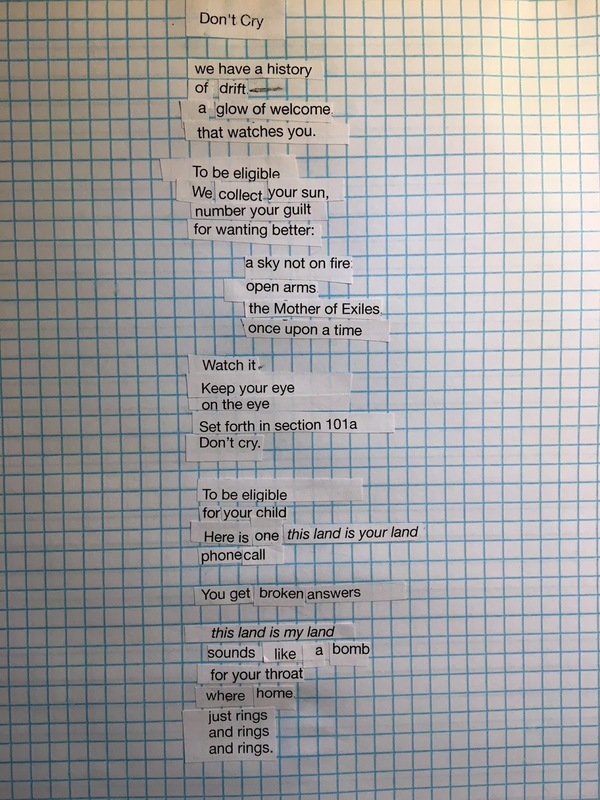 This is version three of the original poem, "To Be Eligible,"which I wrote and shared the other day. I've been following my instinct to take the poem apart in different ways. 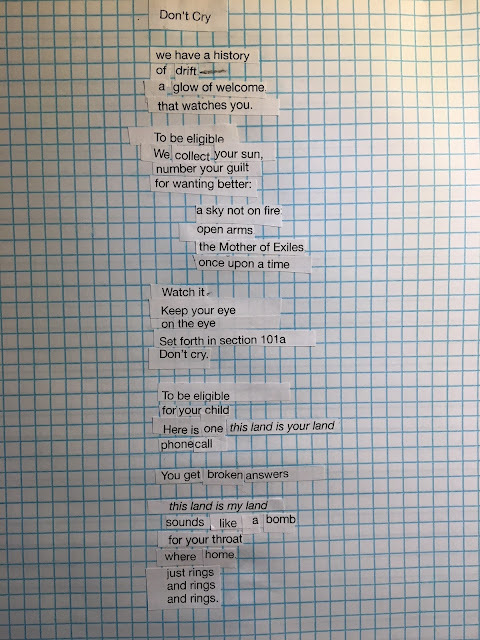 This version uses press on lettraset lettering in the center rift, the gap, the river of no that separates the body of the second version of the poem, "Don't Cry." 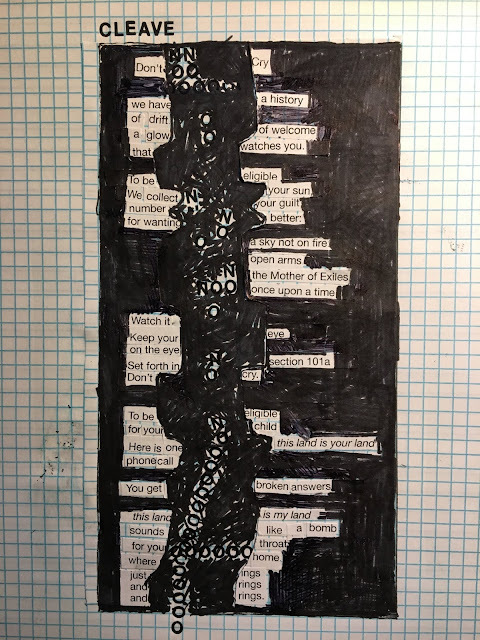 The process of making this version was physical and angry -- pressing down the letters to see them adhere the paper, blacking out all the space around the other words, creating a void.